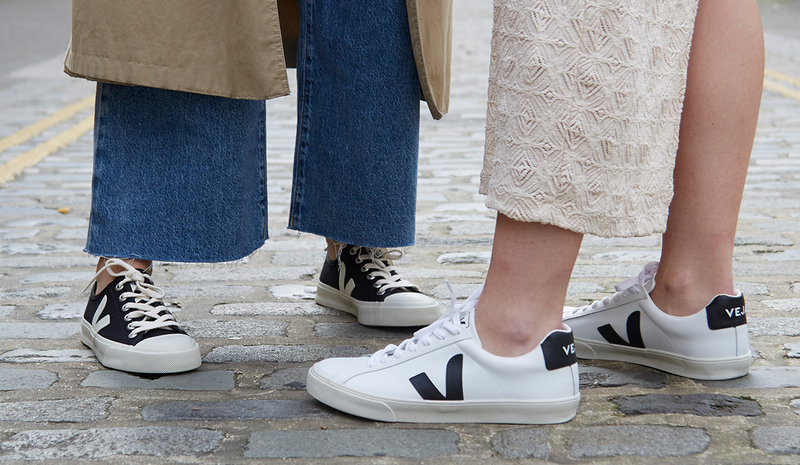 The sustainable footwear brand we love, Veja is now available at OFFICE. The brand was started by two best friends, Sébastien Kopp and François Morillion, who wanted to create a trainer that took both the environment and the people who produced the footwear into consideration. 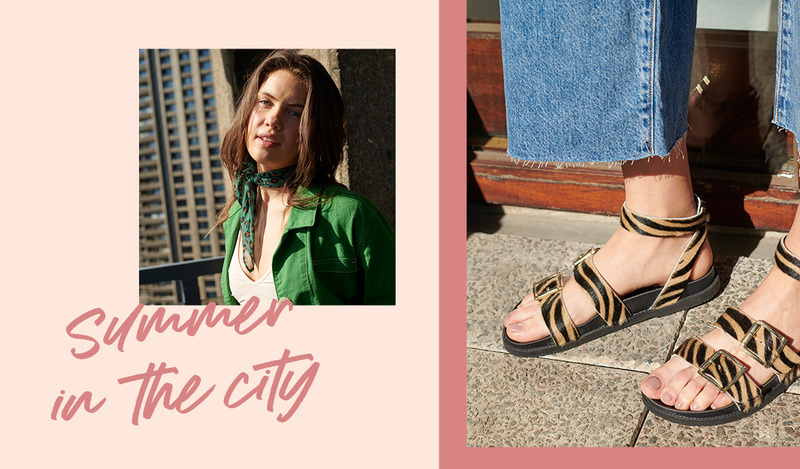 This sustainable trainer is flooding the streets of London, even the likes of Meghan Markle and Emily Ratajkowski are big fans. A classic silhouette, where simplicity meets style effortlessly. Each process in making these trainers is treated carefully. Cotton is sourced from sustainable farmers in Brazil & Peru, the soles sourced is made from wild rubber (this allowed us to preserve 120 000 hectares of the Amazon forest) and their sneakers have always been made in the same place: the state of Rio Grande do Sul in southern Brazil. 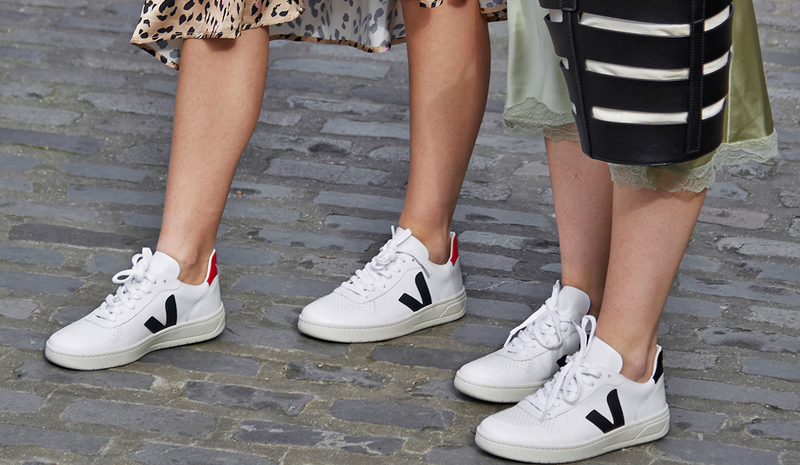 Workers who help produce these clean kicks all live within close proximity to work, making the whole start to finish process of creating Veja thought after, and cared for.